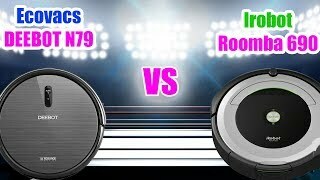 What makes the Xiaomi Mi Robot different from Roomba 690? Dirt detect. Roomba comes with a bunch of sensors that recognize the dirtiest areas ensuring deeper cleaning on these zones. Runtime. 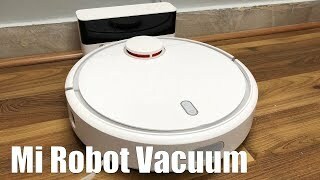 The Mi Robot works for 2.5 hours; Roomba does 90 minutes. Recharge & Resume. 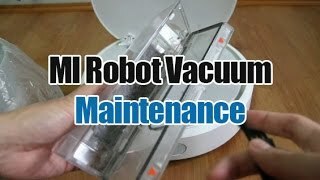 The Mi Robot resumes cleaning after recharging in case it didn't finish the job before its battery needed to be recharged. Mapping. Mi Robot is equipped with the LDS sensor that scans surroundings to build a plan of a room layout. The map helps Mi Robot to understand where it needs to clean. 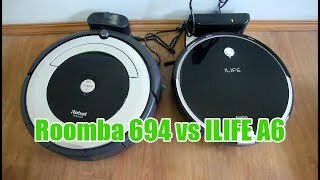 Roomba does not remember your layout; it runs around until the battery is out of charge. Strong suction. 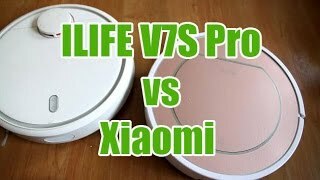 The Xiaomi has stronger suction. It helps to clean better especially on carpets. Digital block offs, zone cleaning. In the Mi Home app, you can create digital block offs as many as you want. If there is a zone you want the robot to work on specifically - draw a rectangle (zone cleanup) in the app to make the Xiaomi clean within it. The Roomba has a dual wall virtual barrier that creates a blocked zone up to 3 meters in diameter so the vacuum cannot cross it. HEPA filter. The Xiaomi is equipped with HEPA filtration which makes it perfect for allergy and asthma sufferers. Navigation. Thanks to mapping, the Xiaomi navigates back-and-forth in efficient straight lines. 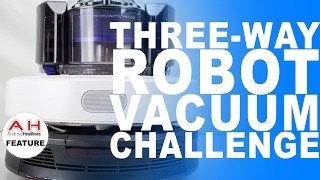 It makes cleaning more efficient since the robot spends less time without going over the same spots again. Real-time tracking. Because of three processors inside the Mi Robot, you are able to track it in real-time using the Mi Home app. Xiaomi Mi Robot supports manual movement control. When you can move it like a radio car using the app. 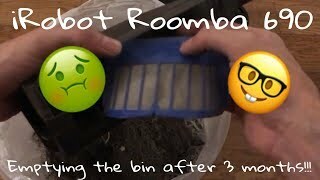 Roomba does not have it. Price. 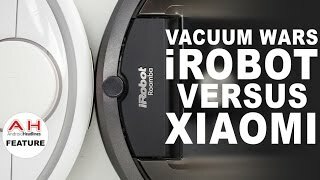 The Roomba costs $70 less than Xiaomi. 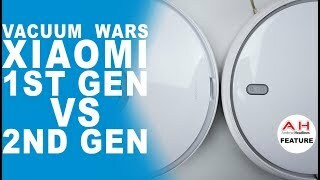 Xiaomi vs. Roomba: which one is best? 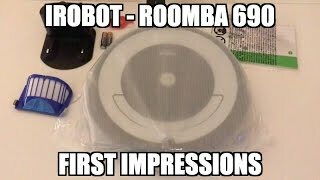 The Roomba 690 is more suitable for smaller homes. It is not as good for pet hair because of its bristled rollers that become a pain when it comes to hair clogging. It works good on hard floor, and thanks to dirt detect, the robot performs well on carpets not thicker than 16mm. 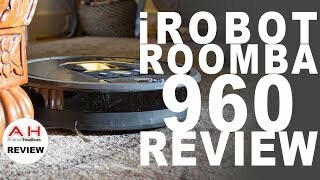 The Roomba 690 is the most popular budget vacuum in the iRobot model line. 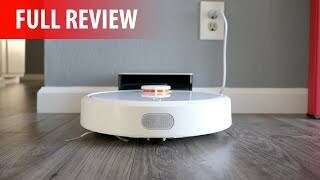 Xiaomi Mi Robot is ideal for big homes with thin carpets or bare floor. It has strong suction that ensures deep cleaning on carpets up to 15mm thick. With LIDAR, the Xiaomi knows where it needs to clean, in the app you can see where the robot has already been. The app offers a variety of helpful features such as virtual blocker, zoned cleaning, real-time tracking, manual movement control, etc. 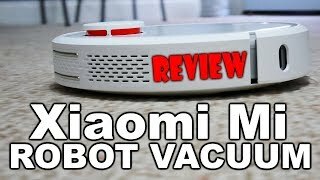 If you have some extra, we would recommend you to have a look at the Xiaomi Mi Robot - budget yet smart robot vacuum.